Experienced in handling IRD audits, preparation of dispute documents, negotiating settlements on audit & debt matters and voluntary disclosures. Independent share and business valuations for acquisitions, sales and relationship property purposes. Litigation support, loss quantification and expert witness engagements. 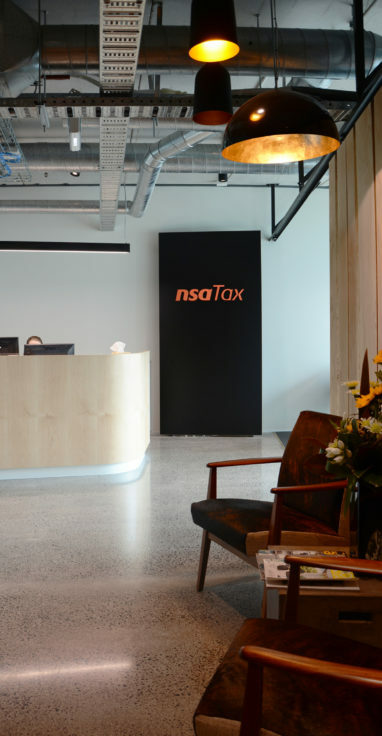 In business since 1995, nsaTax is New Zealand’s largest specialist tax advisory firm. For the past 21 years, nsaTax has been providing advice on taxation and trust related issues to over 900 accounting and legal firms. We offer a ‘tax help’ phone and email service for advisers as well as written opinions on tax, trust and accounting related issues. We pride ourselves on providing pragmatic and practical solutions to taxation problems. We aim to provide plain English written advice which is understandable and not merely a reproduction of the legislation or laden with confusing tax jargon. Our team comprises a mix of chartered accountants and lawyers with over 260 years combined tax experience. With backgrounds in Big 4 accounting firms as well as Inland Revenue, our breadth of knowledge and expertise has earned us a reputation as the ‘go to guys’ for any tax related issues.